Heated to a comfortable 30 degrees our 15 metre swimming pool provides a welcoming distraction from everyday life. 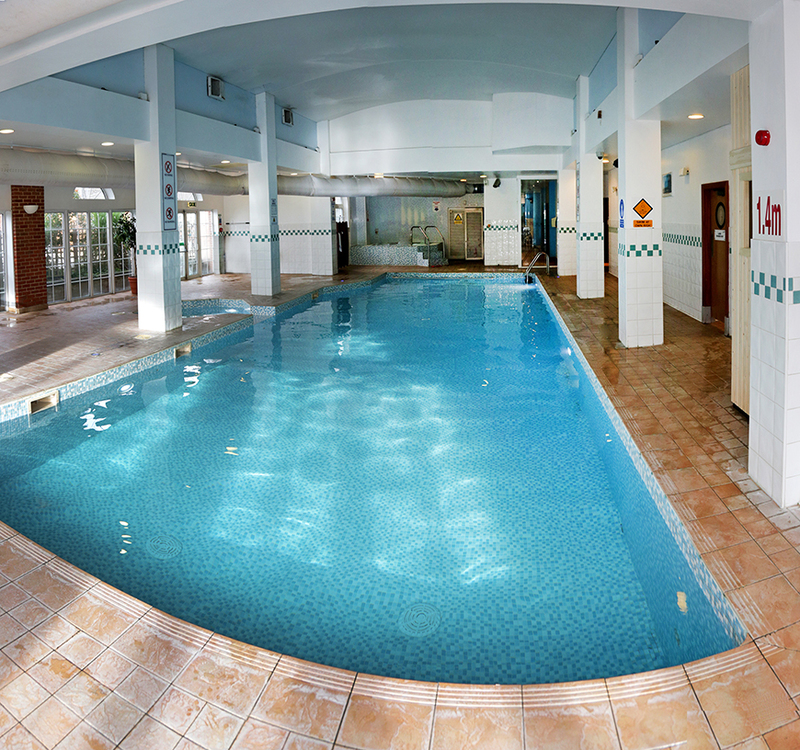 Our swimming pool is perfect for adults looking to work on their front crawl technique or a less intense cardio session with dedicated adult only times. Our pool is also great for families who are looking for an environment that is safe and fun. Next to the main pool we have a small pool for babies and toddlers who want to splash and play separately. To ease those aching muscles, our heated indoor Jacuzzi is large enough for six people. Relaxation continues with our pool side sauna and eucalyptus scented steam room. To relax on after an intense session or to simply watch your family and friends, we have loungers, tables and chairs surrounding the pool for you to use as you enjoy our health club. If you are interested in joining and would like a tour of our facilities call our team now on 01536 264568 to arrange an appointment. If you have seen enough, you can join at the club or simply join online now. Our registration is a simple process and you could be using our swimming facilities as quick as tomorrow.